I am a highly visual person. If you show me an image or some text, I am likely to remember it. If you tell me something, I might remember it for a day (assuming it seemed important). Much of the tiny house movement involves self-discovery. In a world where the average American watches more than 5 hours of a TV a day, it is easy to be driven by what marketers tell you is cool. 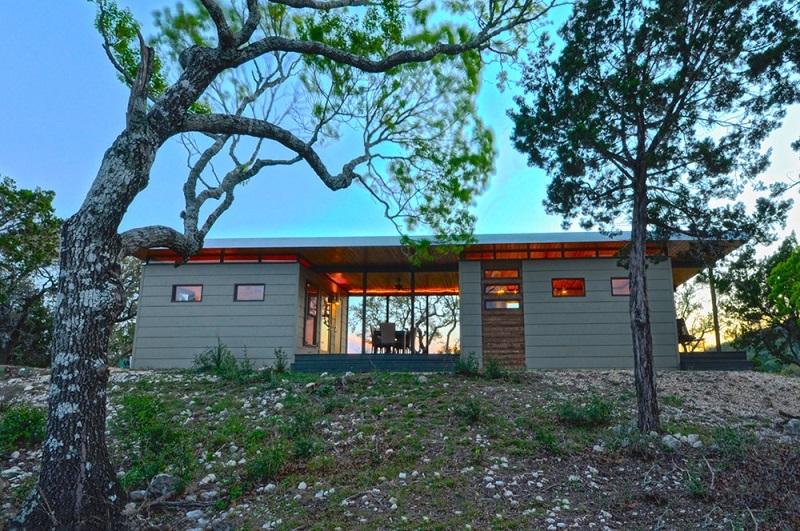 You might be asking yourself what does living in a tiny house have to do with self-discovery? 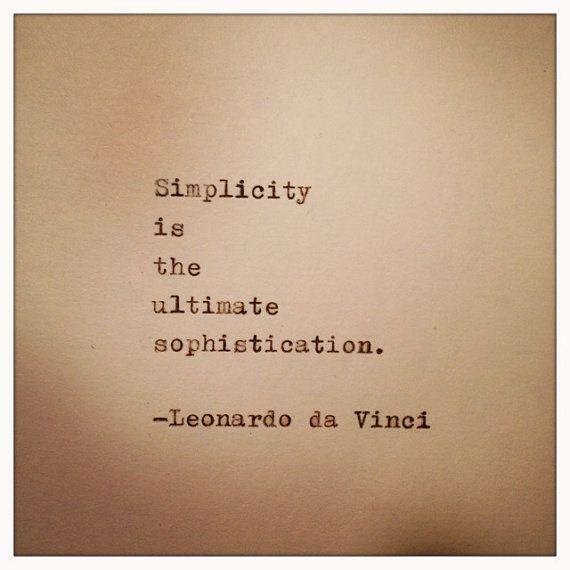 The first step for most people when transitioning to a smaller space is adopting a minimalist attitude. 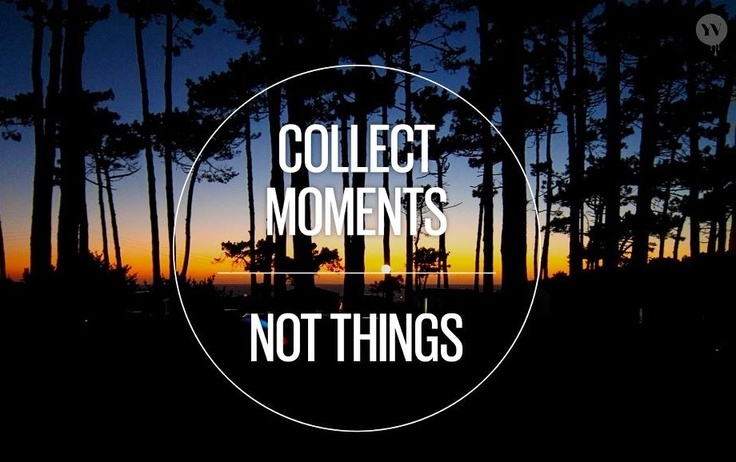 When we can store fewer possessions, we are capable of learning what items truly bring us pleasure. I use this process in my daily life whenever I make a new purchase. About a month after buying an item of any significance, I ask myself did that purchase make me happier or did the item simply find its way to a shelf somewhere. Often, I’ve been guilty of buying an item, even though I already owned a perfectly good version of the same item. Headphone are an example of an item that I had to break myself of the habit of buying new versions when the old versions were perfectly good. 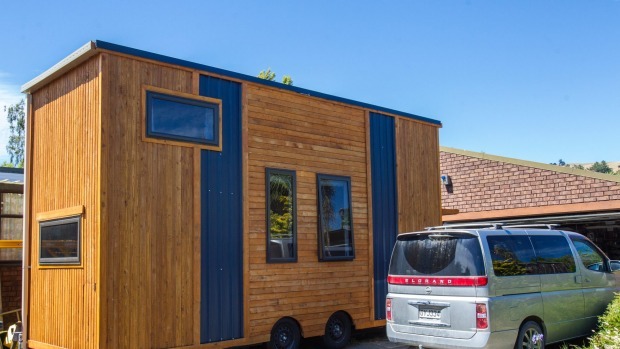 After downsizing, people have to plan and build their tiny house. Most people will never have the opportunity to have a custom home built, yet alone build it with their own hands. Creating the plans for year you plan to live day in and day out makes us think a lot about how we live and what we desire. Many of us get so caught up in our daily routine that its easy to not ask why we do certain activities and most importantly, what do we actually like. Since the cost of a tiny house is so low, owners can add much more of their own flair. One of the main objectives of the small house movement is to get out more and to treat nature the same way you used to treat your living room. When I am in nature, I see myself as a connected part of the Earth and my normal individualistic focus fades. I can’t help but think this is a sense that our more mystic minded ancestors frequently enjoyed. Finally, by needing to work less to support our artificial needs, living a minimalist lifestyle gives us the ability to regain our lives. I can’t tell you how often I’ve worked 60+ hour weeks. I wasn’t living. I was simply hitting the fast forward button on my own life. 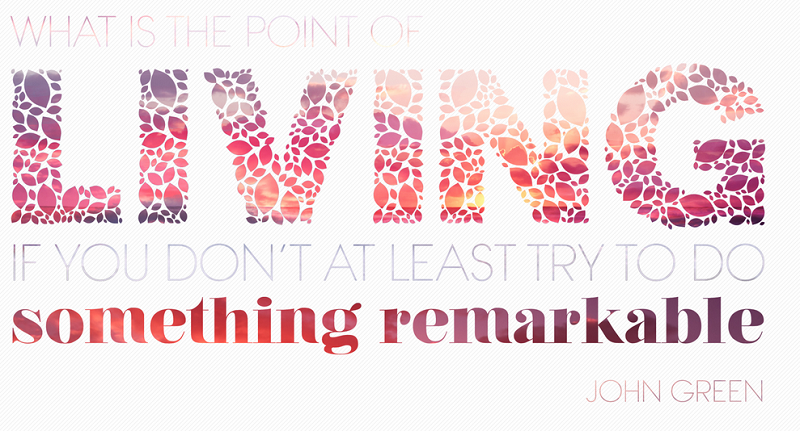 Living with less gives us the opportunity to slow life down and enjoy the ride. 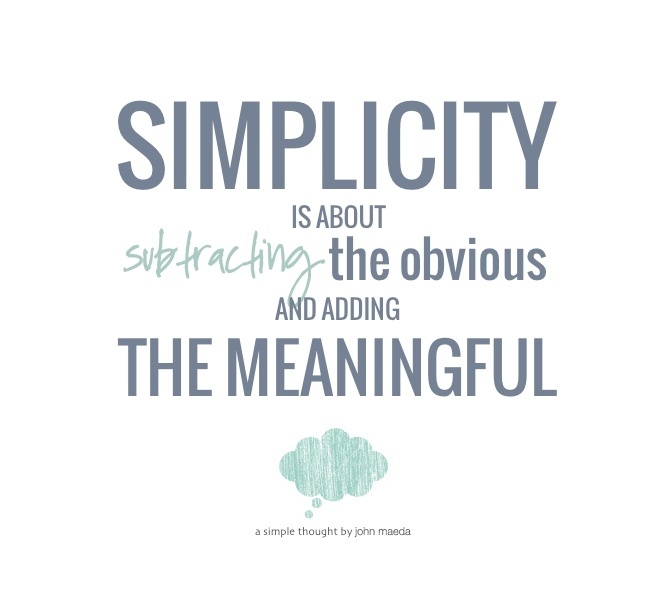 Living a minimalist lifestyle can provide you with the time to discover your true self. Working 50+ hours a week leaves us feeling like the best parts of our lives are being sold to the man. 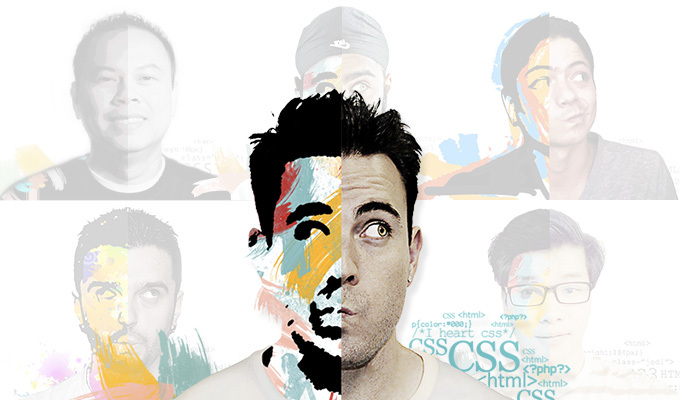 The design at adhamdannaway.com puts a clever and artistic spin on discovering who you are. I highly recommend clicking on the above image to visit his actual site. Personally, I view coding as being right up there with accounting on the interesting scale, but I am glad there are many with this passion. What Makes This Guy More Inspirational? 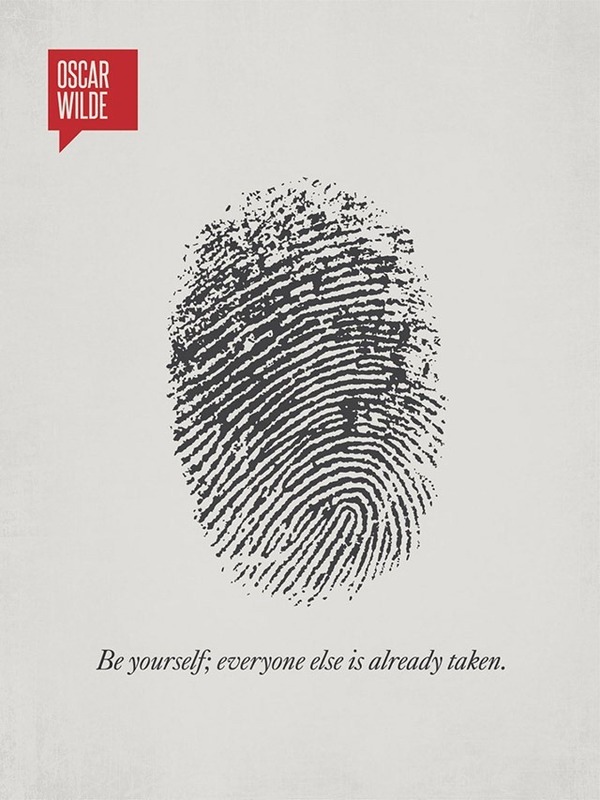 He digs the fact that numerous people have copied his design. Here is a collage he put together of some of the more than 20 sites that have copied his concept. I’m going to take this to a weird place, but can you imagine how much better the world would be if Pfizer was happy companies in India and Brazil copied their formulas because it meant they had accomplished something great. Instead we live in a world where drug companies delay improving drugs until the patents are about to run out because of pure greed. I have to take a maintenance medication that reduces my bone density, increases my risk of heart disease, raises my cholesterol, and lowers my testosterone. I can’t help but think the drug company has a road map to eliminate each of those problems, but they need 40 years of extended patents to do it. The point is I wish we lived a world that was motivated by what is right and true to ourselves instead of greed and materialism. The small house movement is a global phenomenon. People from around the globe are stressed to the gills by large house payments and ever growing work weeks. Despite its immense natural beauty, New Zealand is no exception. 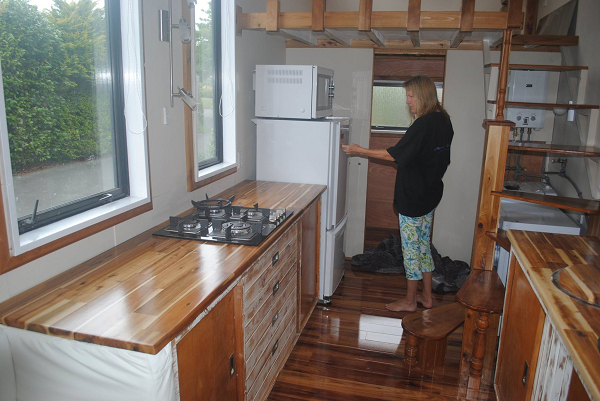 I found an article about a New Zealand family who built a tiny house. This article was originally published at stuff.co.nz. 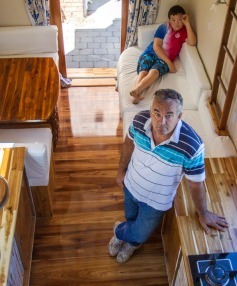 Bevan Thomas, a resident of Christchurch, NZ, built his tiny house from scratch. He fell in love with the movement as a way to help both the environment and the millions of people who don’t want to or can’t be tied to a halve million dollar plus mortgage. Bevan’s story is different than most who pursue a tiny lifestyle. He spends much of his time living on a yacht with his wife and three children. His time on a boat filled him with the wisdom that less space doesn’t have to mean sacrifice. 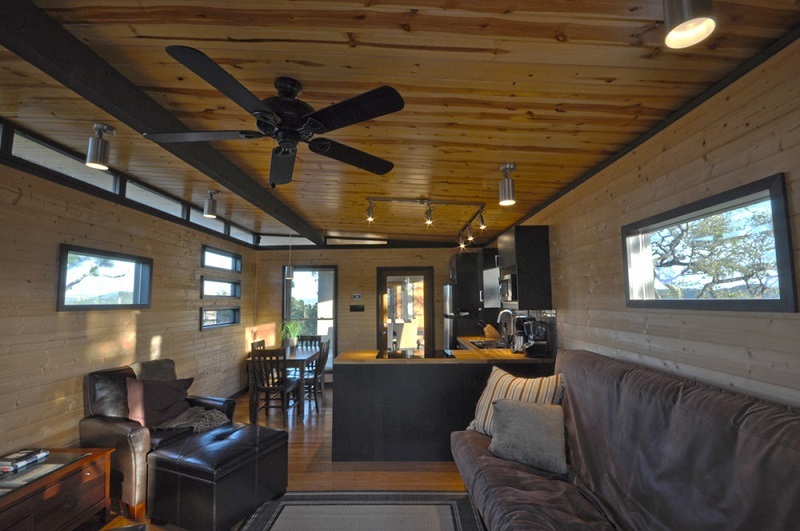 The tiny house he constructed uses beautiful wood siding and even better floor. Windows are abundantly placed throughout the structure to give it an open feel. 14 foot tall ceilings also give a feeling of being in a much larger home. 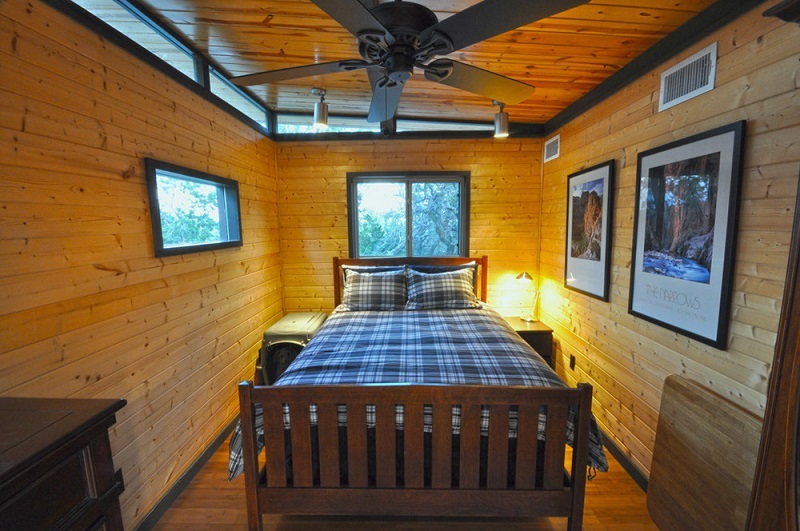 At almost 23 feet long, this is a luxurious tiny house. He managed to squeeze in two small bedrooms in the upper living area, a full kitchen, and a bathroom with shower. Having completed his project, Bevan is now looking to sell his tiny house in hopes to build more. He is asking for $75,000. This price seems a tad high by American standards, but if countless hours of House Hunters International have taught me anything, it is that New Zealand and Australia are cheap places to live. Bevan helped setup the Christchurch Tiny House Facebook page. They are up to almost 600 likes. They also had more sixty people attend their first meeting. 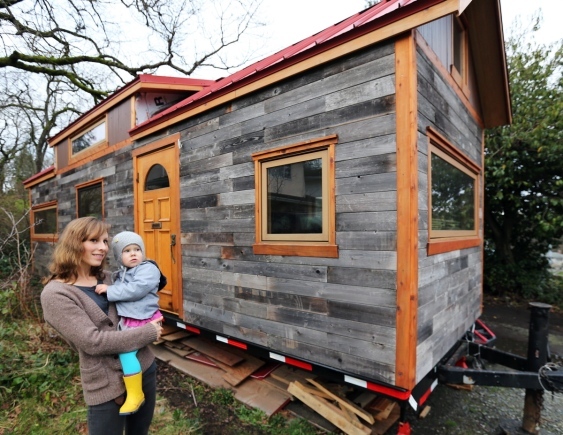 This is a great example of the grassroots efforts being spawned by the tiny house movement. People helping others learn and grow is the name of the game. The Time Colonist based out of British Columbia, Canada recently posted an inspiring story about a young couple who built a 350 square foot tiny house. I love how the mother, Jocelyn Lukow (32), is holding her baby in the picture. It is a beautiful tiny house on wheels. I love the weathered wood they used for the outside siding. 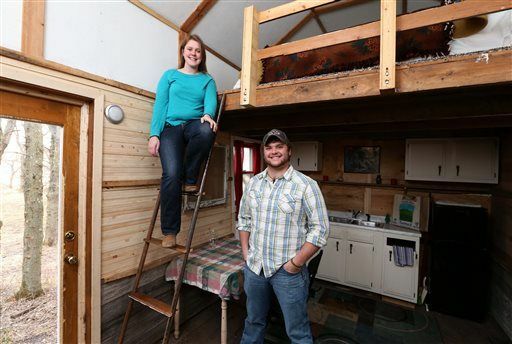 The couple said their goal in building the tiny house was to, “simplify our lives.” What an awesome goal! 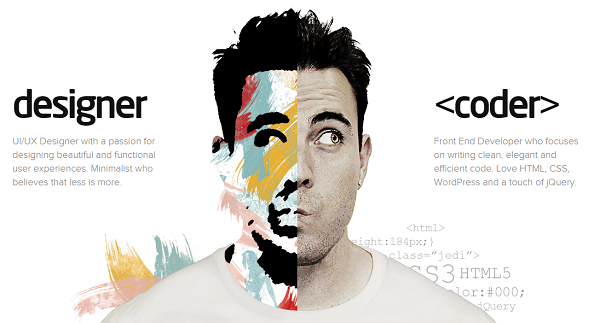 Jocelyn’s husband, Jarvis, is a 35 year old web developer who works in the interior of the city. Despite having a good technology job, Victoria is still one of the least affordable cities in North America. 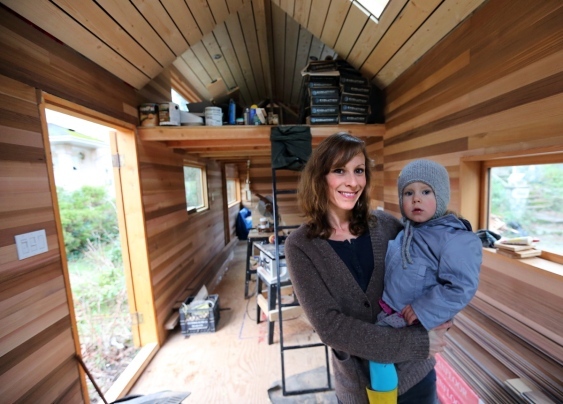 It is awesome to see how tiny homes are allowing people in regions where home ownership would otherwise be out of reach to pursue their dreams. I wish the author had asked the family what they plan to do when their child grows older. I wonder if their daughter will have her own tiny house when she reaches an age where she needs privacy. If you think about it, one tiny house for the parents and one for the children could certainly afford the parents more privacy than the standard layouts of many traditional homes. Dana Hummel was also interviewed for this article. I applaud Dana because they are lobbying to have Canadian laws updated to allow for tiny home lifestyles. Dana sells tiny house plans at TinyMountainHomes.com. I admit it! I’m a sucker for a great quote. Making the leap to a tiny house lifestyle is a journey in overcoming our need to conform to the construct of others. Some people genuinely enjoy life more when they have a 2,000+ square foot house filled with all the trappings the modern world allows. Others feel burdened by the need to keep up with the Joneses. They hate their jobs and feel like their life is being subjugated to the will of others. Their time is consumed by the never ending race to earn and buy more. In the end, they lose site of who they are and their friends and family simply become the people they send cards to at Christmas. Who are you and what do you want out of YOUR life? I sometimes find myself fantasizing about what life would be like if America was still occupied by Native Americans, and I was part of their tribe. Our modern consumer driven lives of having more than we need would be a sin. Are we sure consuming more than we need still isn’t a sin? 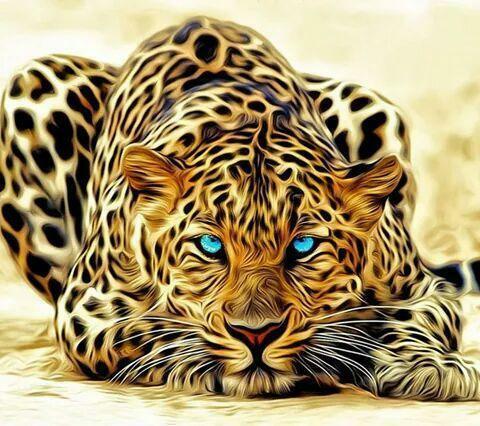 I am fascinated by how most of us become our own worst enemy. We are paralyzed by fear. We lose touch with nature and let advertisements form the construct of what a fulfilled life is. Are we all really sheep following the leader to the edge of the cliff? The first thing most of us do when we move to a bigger house or apartment is to go shopping to fill the space. We find ourselves with 2 or 3 living areas and 7 TV’s. Then you need to turn your bedroom into a suite walled off from the rest of the house and all the crap you don’t need. Why not just make your house the same size as the suite? Nature provides the best settings anyway. My ultimate tiny house location is next to a mountain. I am most at peace and in tune while hiking in dead silence. I was meant to observe and explore. The experience enriches my soul. 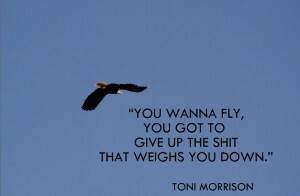 Isn’t enriching our soul what this time should be about anyway? 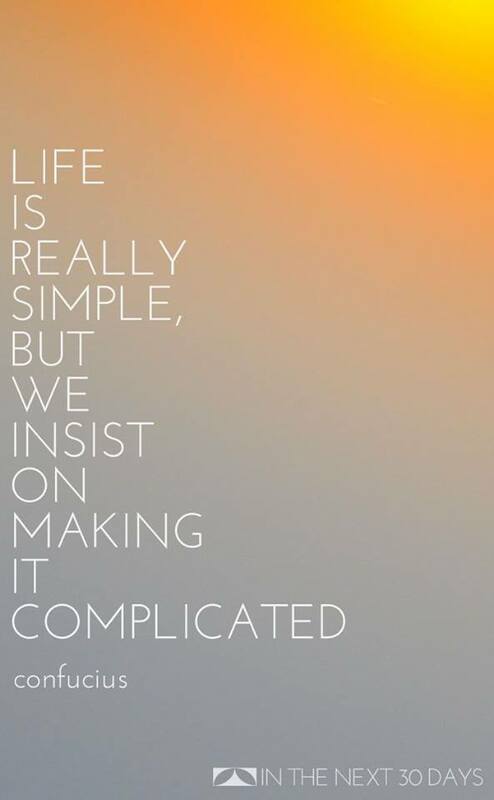 It is easy to be miserable without even realizing it. We convince ourselves that we are trapped because we have to make payments on crap we didn’t need in the first place or we can’t disappoint our partner. 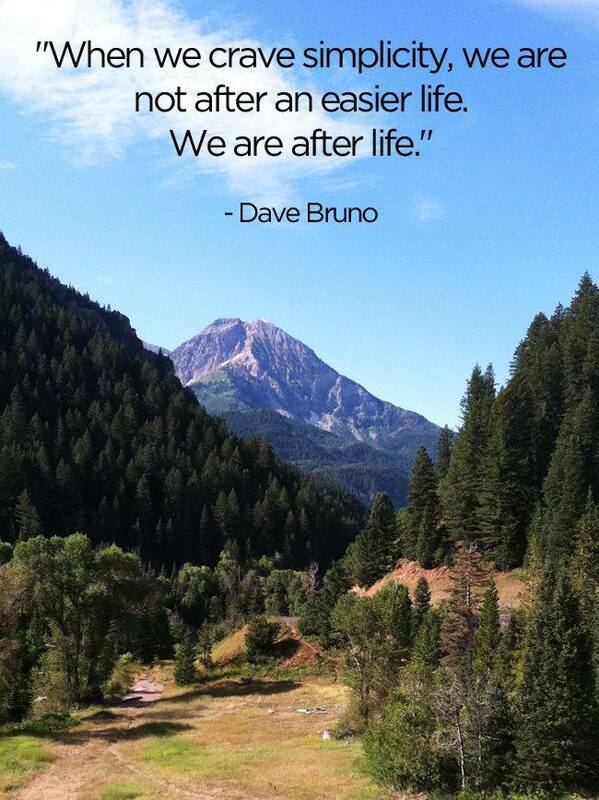 Yes, life requires us to do activities we wouldn’t otherwise do. Some of these activities are healthy as they allow us to expand our boundaries and skills. Many are not. Even if you never transition to a tiny lifestyle, take the time learn who you are and what brings you pleasure. You might only have one chance. Living a true life is hard. From the moment we are little, society bombards us with images of what being a successful adult is. Realize most of these images were brought to us by marketers who were trying to sell something. Don’t be a sucker. Watching a beautiful sunset fills me with a joy that can never be fully translated into words. A tiny lifestyle can allow you to live off the grid where nature presents her most pristine sights. Our insatiable thirst for energy is killing our planet. Will you take a stand? Few people find themselves filled with regret that they didn’t work more on their deathbeds. They regret not spending more time with those they love and not pursuing their dreams. Be part of a sustainable change. Kanga Room Systems is offering an ultra sleek Modern Cabin design. The company specialized in pre-fab wood based kits. They are based in Austin, Texas. Amusingly, there old sales center is being turned into mixed use condos. If you are familiar with Austin, you would know developers are turning about half the city into mixed use condos, but I digress. Now to the inspirational pictures! This is for a setup they did in the Texas Hill Country just west of Austin. 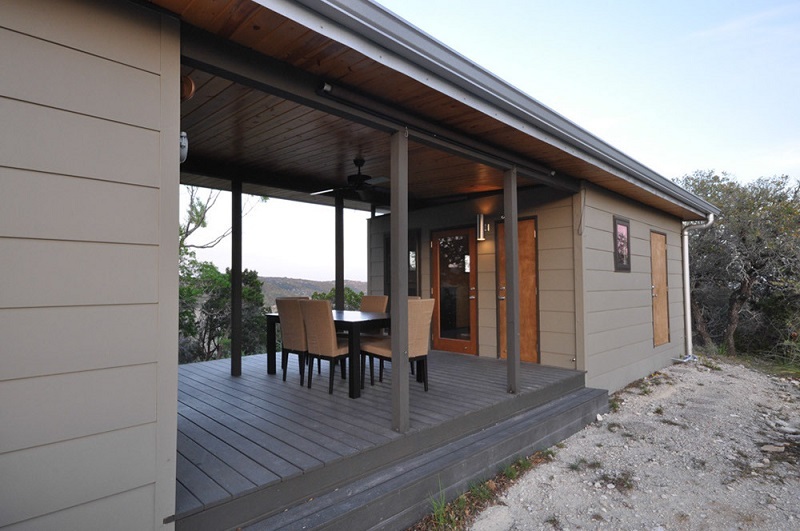 The substantial breezeway encapsulates the mindset behind tiny houses. Use nature as part of your living area instead of spending your life cooped up in a house that is 3 or 4 times larger than you need. I love the floor to ceiling wood work. The living room / kitchen area works out to be 280 square feet (14×20). It looks amazingly spacious, and it is by tiny house standards. Here is the shot of the 14×16 bedroom. 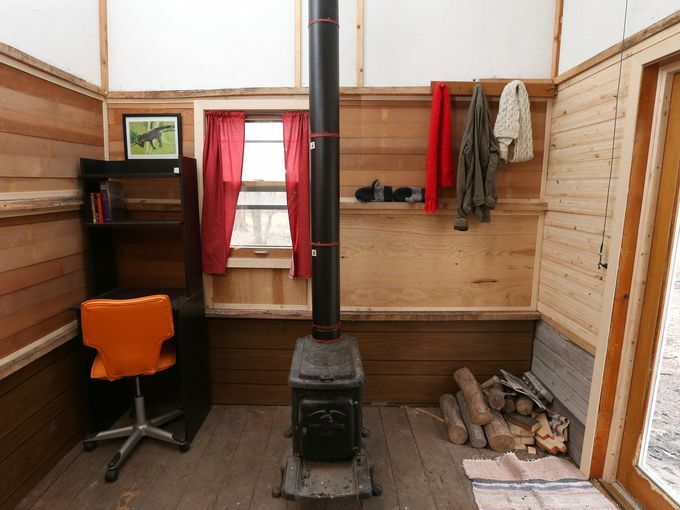 It works out to be 224 square feet. The two indoor living areas together are a total of 504 square feet. The space feels more like a 700 or 800 square foot hours because the breezeway is used as living space. I love this night time shot. They contrast the inside lights, beautiful woodwork, and clear night sky perfectly. 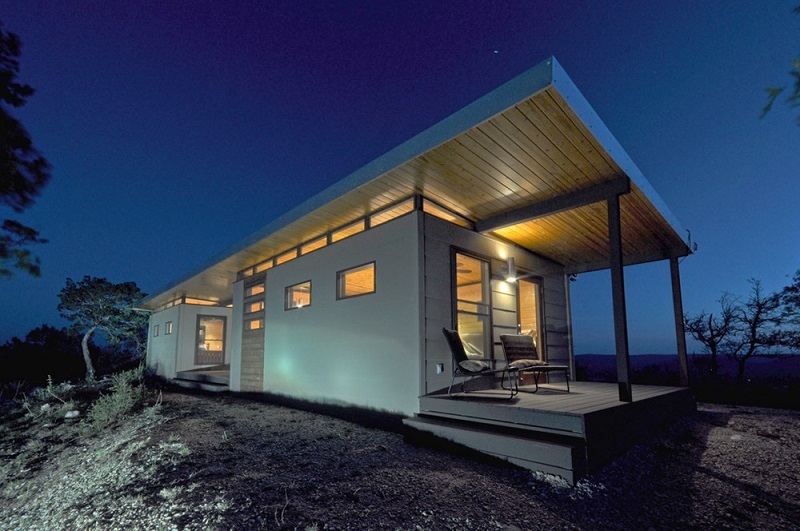 While this pre-fab model from Kanga Room System is larger than what I would typically consider a tiny house, it is still a great demonstration of how to live in less space without sacrificing comfort. The company even has a utility closet for this model with space for a full sized washer and dryer. 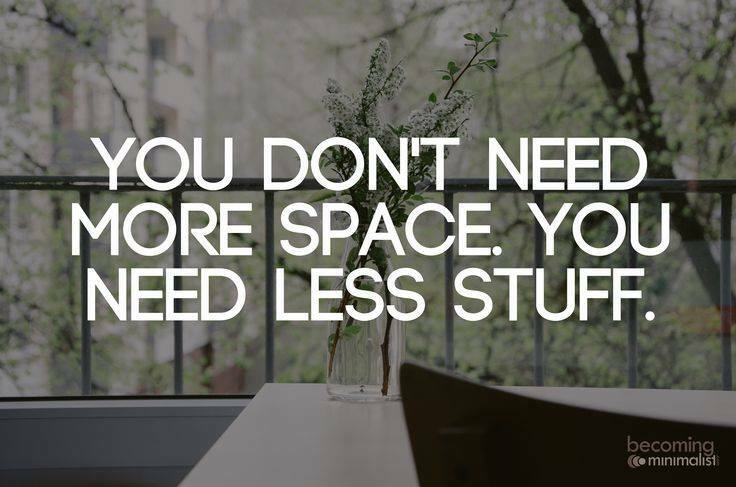 By providing less space, the emphasis is allowed to switch to quality craftsmanship instead of size without quality. This examples also provides a great example of how to use outdoor space as part of your living area. Hermits Cave pictures were originally posted at Coyotevalley.wordpress.com. I found the pictures too cool not to post on my own site. Please visit their site for the full story. 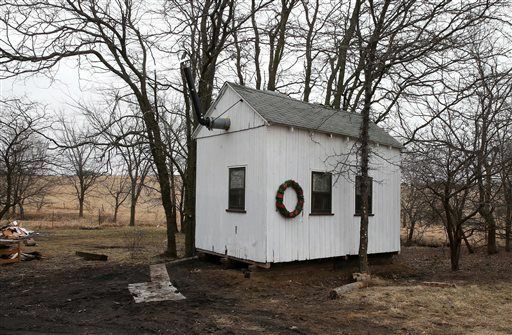 This isn’t a typically tiny house, but I still find the pictures highly inspirational. 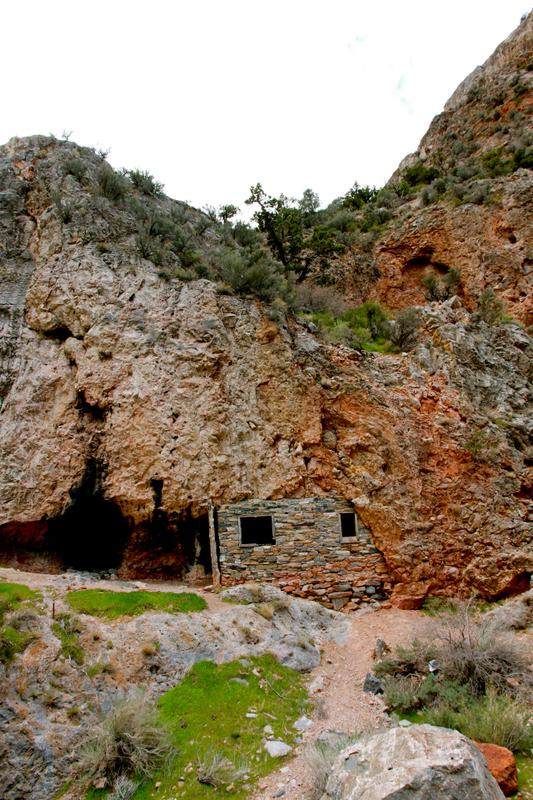 Bob Stinson lived in this Utah cave for 25 years, starting in 1920. What an incredible way to live! 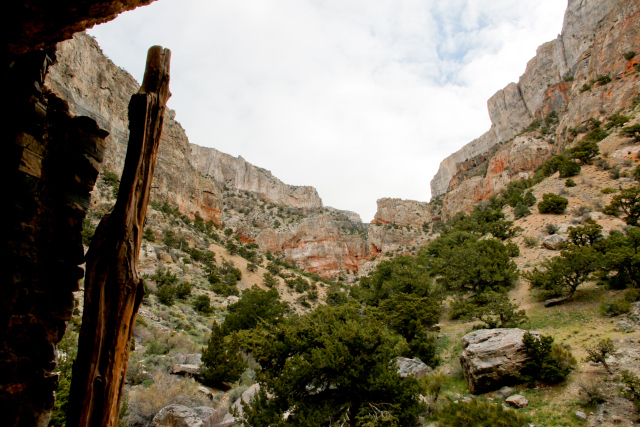 Check out this amazing view from the cave. The solitude and serenity of such an environment would allow a person to fully know who they are. 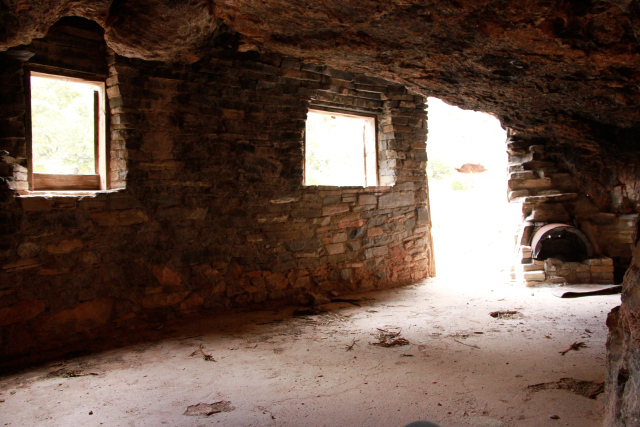 It is unlikely that I am built for 25 years of being a hermit. I would still relish the opportunity to have an adventure like this for a year or two.